Explore our blog for insightful articles and up-to-date news about orthopedics and sports medicine. At Florida Sports Medicine & Orthopaedics in Panama City, Florida, our primary goal is to help our patients improve their function and return to their active lifestyles as quickly as possible. As a board-certified orthopedic surgeon, Dr. James Talkington has been diagnosing and treating patients of all ages since 1985. He treats general and pediatric orthopedic conditions, sports-related injuries, and work-related injuries, with a special interest in shoulder and knee problems. He also treats injuries and conditions of the elbow, wrist, ankle, and foot. Our practice offers state-of-the-art orthopedic services, including the latest treatment protocols and procedures such as musculoskeletal ultrasound for viewing muscle, ligament, and tendon injuries in real time. In addition, Dr. Talkington often works with orthopedic companies to develop new techniques for arthroscopic procedures. 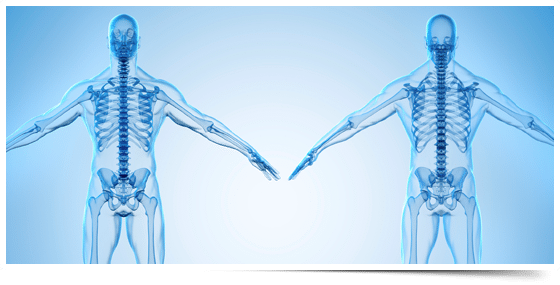 At Florida Sports Medicine & Orthopaedics, every member of our team works together to ensure that you receive the best possible care. We welcome you to our practice and appreciate the opportunity to help restore your quality of life. For an appointment with Dr. Talkington, call our Panama City orthopedic office at (850) 763-0346 today or complete our online appointment request form. Due to Hurricane Michael, we will be temporarily located at 11501 Hutchison Blvd Suite 109 Panama City Beach, FL 32407.